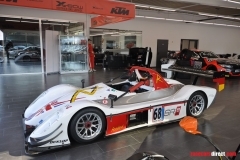 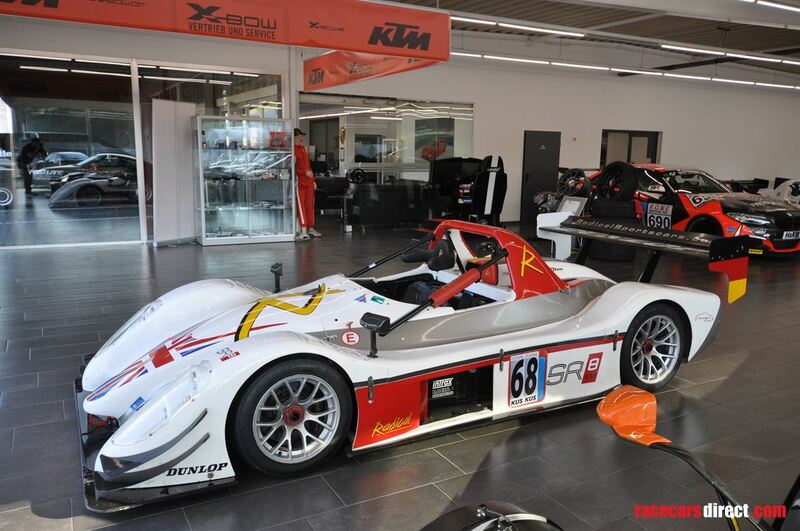 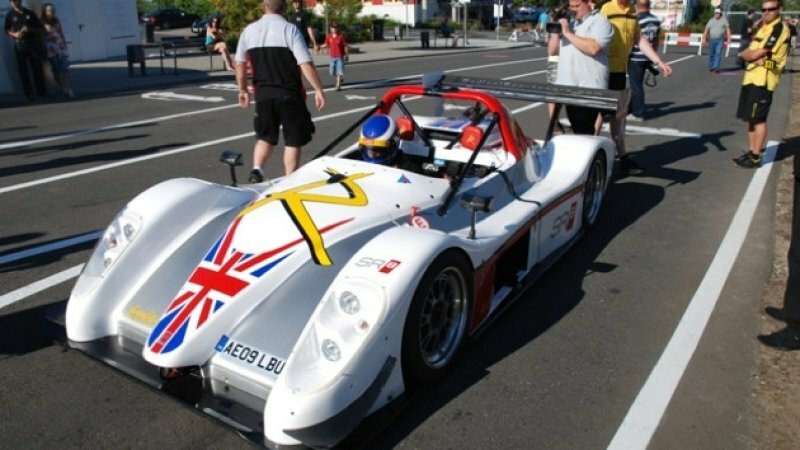 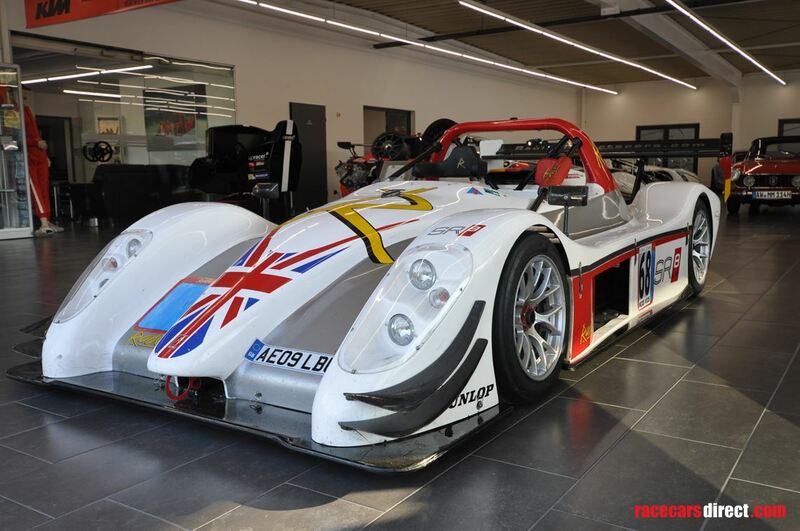 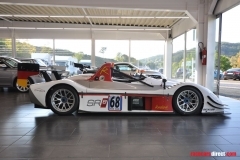 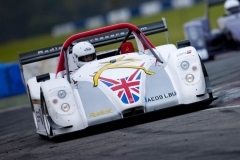 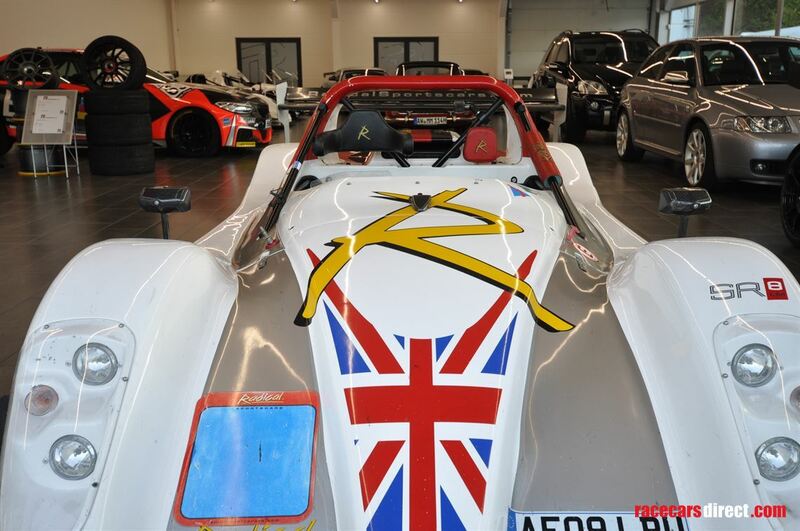 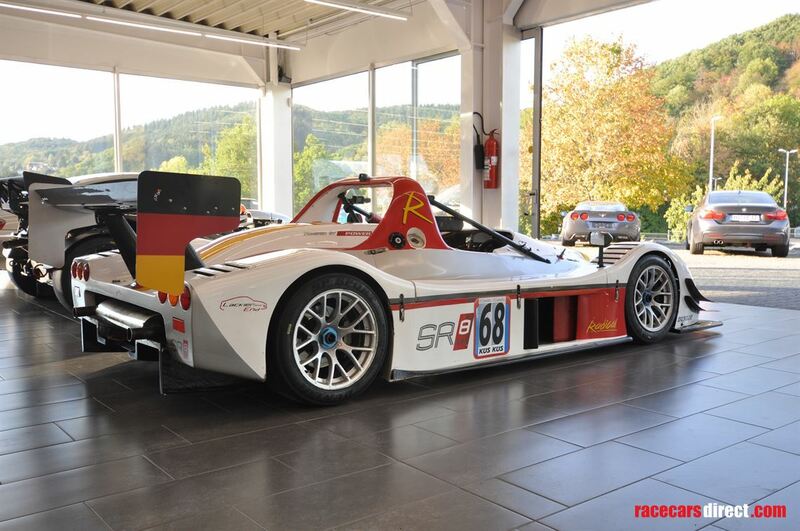 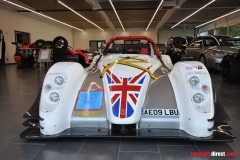 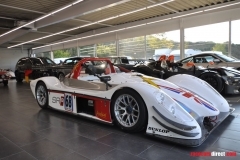 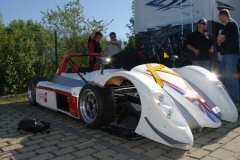 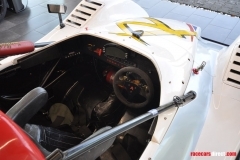 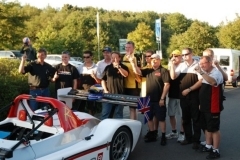 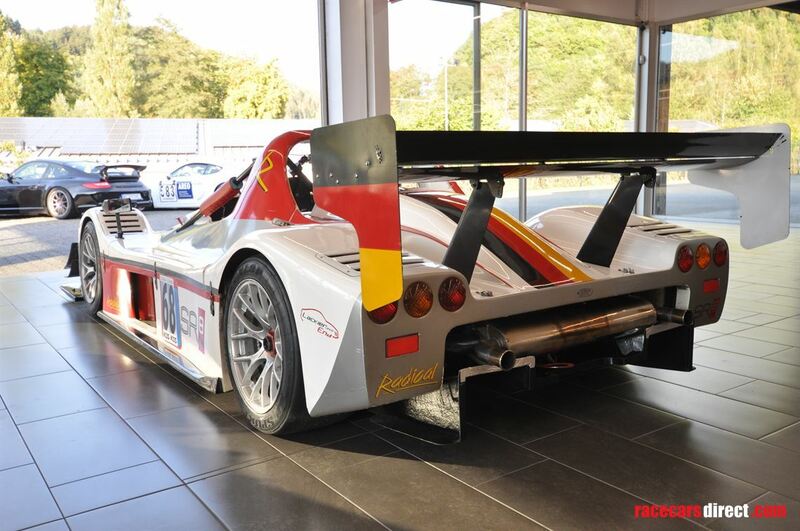 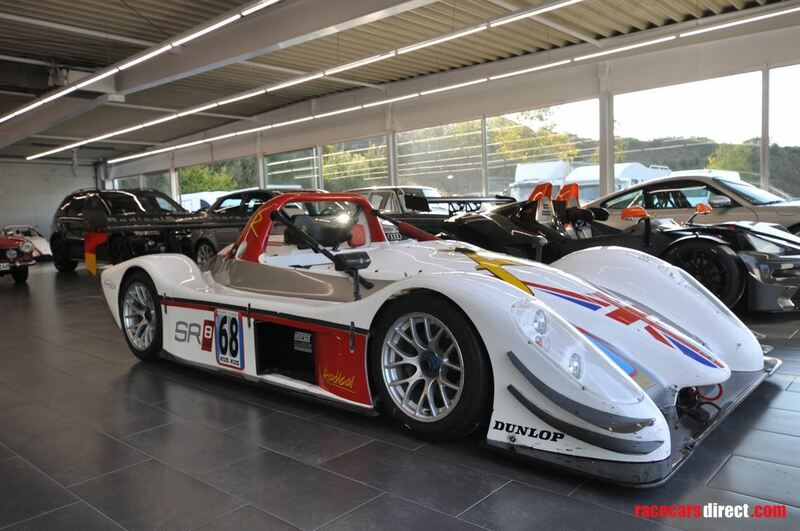 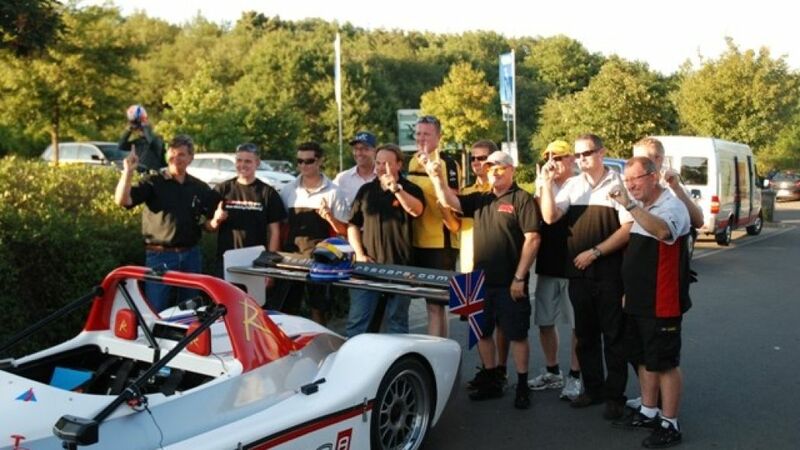 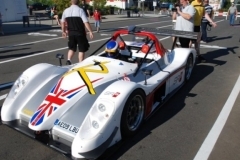 Radical SR8LM chassis number 73 is the car that broke the Nürburgring Nordschleife track record with a time of 6 minutes 48 seconds driven by Michael Vergers. Remarkably, the record lap was done on the same set of tires that were used to drive the car from factory in England to the track in Germany. 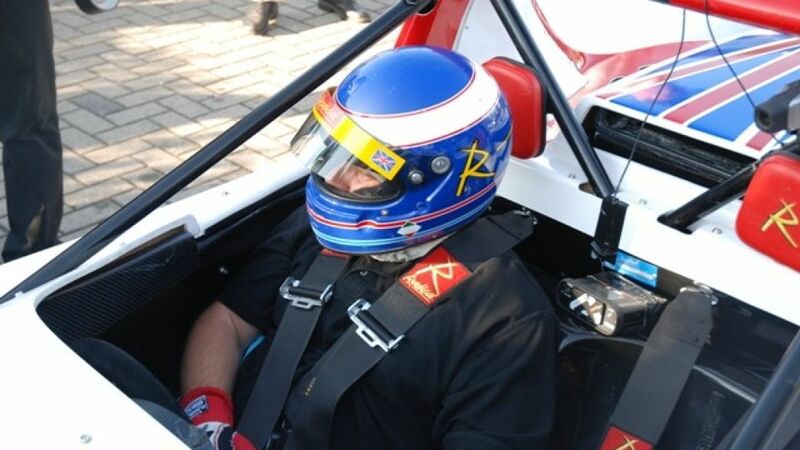 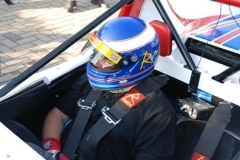 After the record lap, Phil Abbott (co-funder of Radical) said “Hey Michael , we have only used one set of tyres total , for shake down , testing , driving over from England on road , and then doing a 6:48 Lap – we have another fresh set – Michael grabbed my arm and looked straight in my eyes and said , Phil – this car is not going faster today! 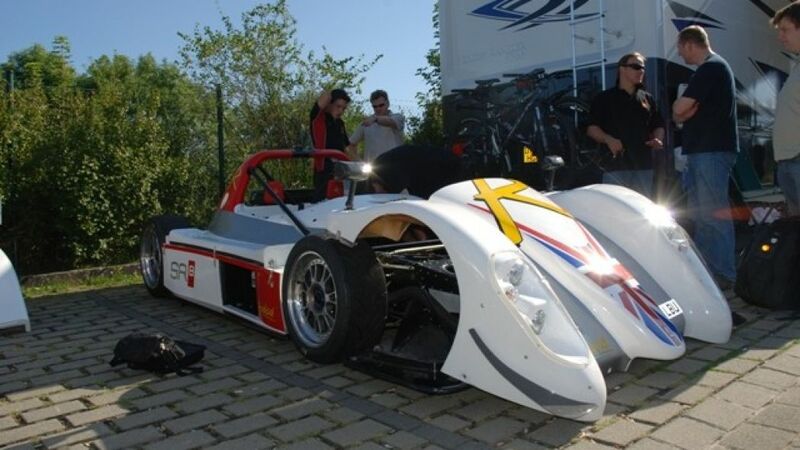 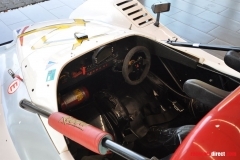 ” The car is powered by a 460hp 2.8L V8 engine.